Try this fun twist on a simple activity during camp or on an incident hike. Make practicing new knots much more interesting by using strands of spaghtti, rather than string or rope. Your Explorer Scouts will need to light a fire and boil water to cook the spaghetti, and then wait until it cools a little before practicing their knot-tying. 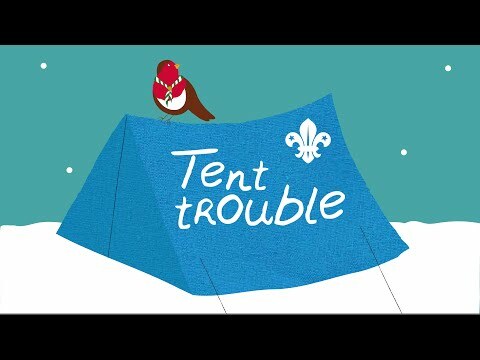 Be careful that the Explorer Scouts don't burn or scald themselves on the fire or hot water. Turn it into a competition by seeing who can tie the most knots in a single strand of spaghetti, without it breaking. If some Explorer Scouts know more knots than others, have them teach their peers how to tie the new knots. Share your own 5-minute filler ideas with us via Facebook and Twitter.